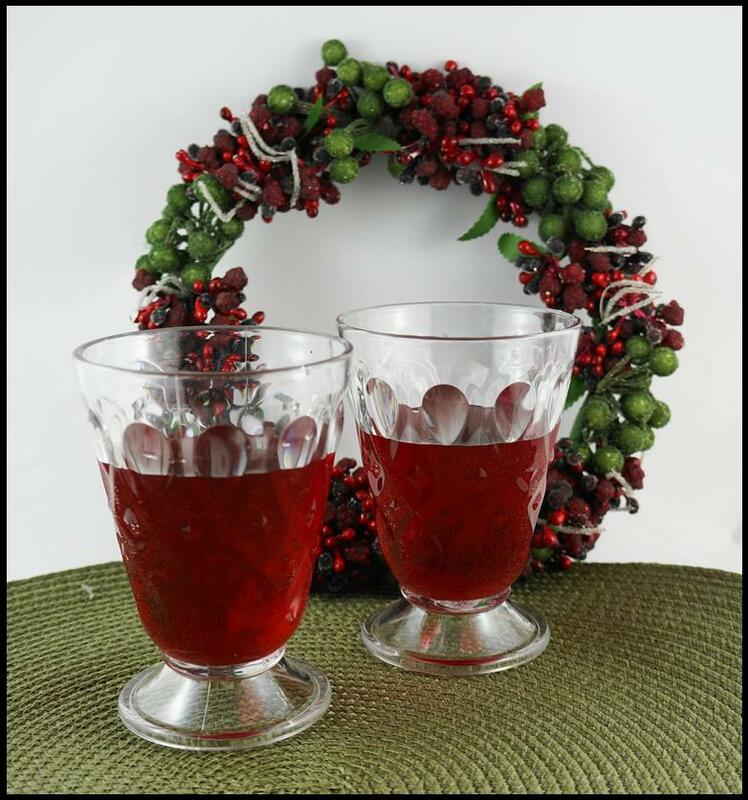 A holiday tea punch for adults. Make a non-alcoholic version by simply eliminating the vodka and Grand Marnier. Place tea and sugar in a medium saucepan and add 4 cups of boiling water. Stir until sugar dissolves. Let steep until cool. Strain TEA through sieve pressing leaves to extract liquid. Stir in the juice, vodka and Grand Marnier and chill until ready to use. Stir in the ginger ale just before serving. NATURAL FLAVOURED TEA. A premium raspberry full-flavoured tea from our Juicea® range with capsulated flavour granules. GREAT flavour profile hot or cold.